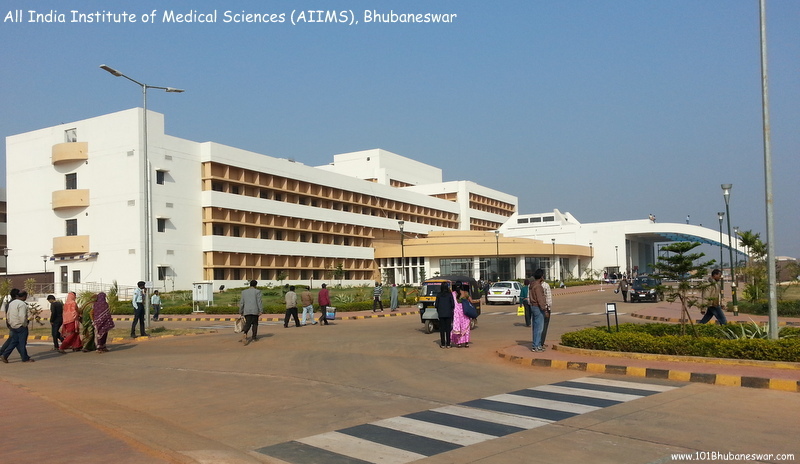 All India Institute of Medical Sciences (AIIMS), Bhubaneswar! 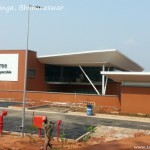 All India Institute of Medical Sciences Bhubaneswar (AIIMS Bhubaneswar) is the latest and most significant addition to the improving healthcare facilities of Bhubaneswar and the state of Odisha. 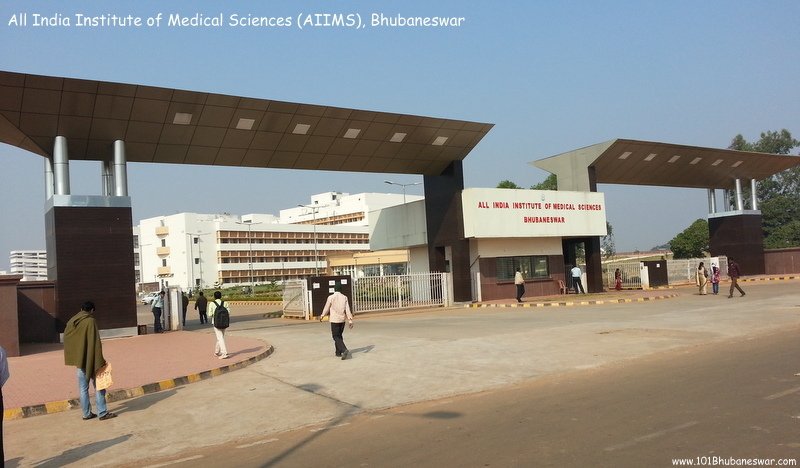 Current structure of AIIMS Bhubaneswar includes a hospital, an MBBS college and a College of Nursing. 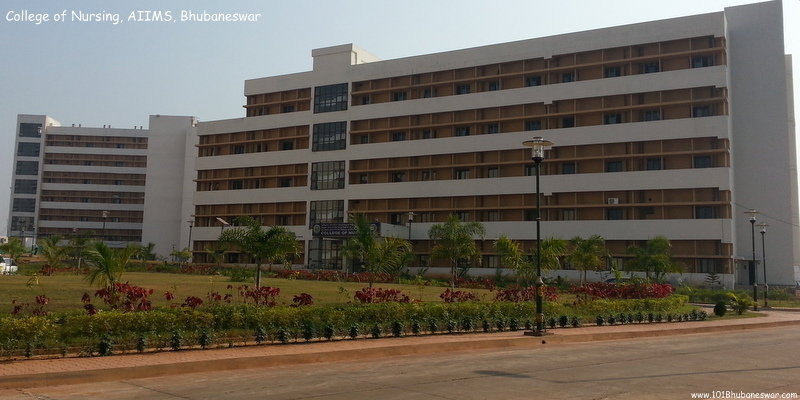 The fully functional hospital of AIIMS Bhubaneswar was inaugurated on 26th February 2014 by Union Health Minister Gulam Nabi Azad. Currently the hospital have 43 departments. 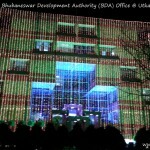 The hospital run independent OPD for patients of most departments. 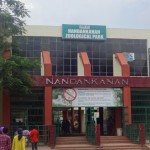 In the academic side, the first MBBS batch started on September, 2012 with 50 students. The second batch with 100 students for academic year 2013-14 started in August 2013. 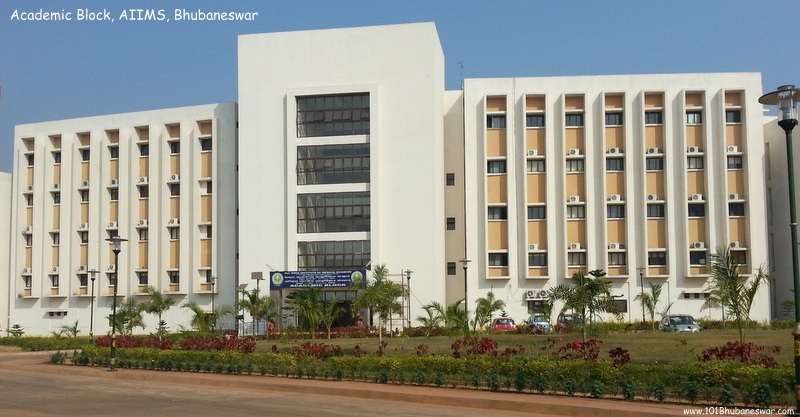 Including batch of academic year 2014-15, AIIMS Bhubaneswar run three batches these days. 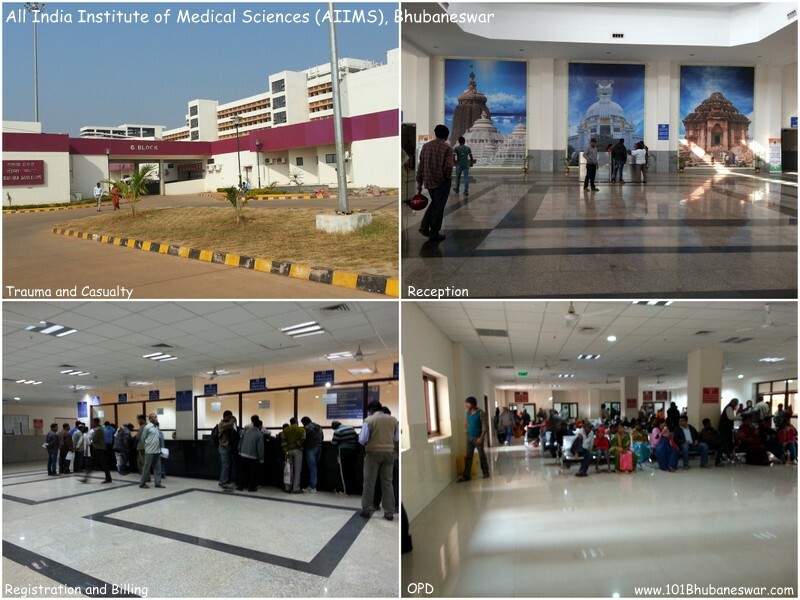 The College of Nursing of AIIMS started with batch of 60 students in September 2013 and runs its second batch in academic year 2014-15. 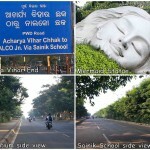 The AIIMS campus is located in Sijua, in the neighborhood of Bhubaneswar, with 100 acres of allocated land. 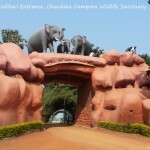 The campus is within 5 KM distance from the city bus terminal Baramunda and easily reachable by multiple mode of communication.